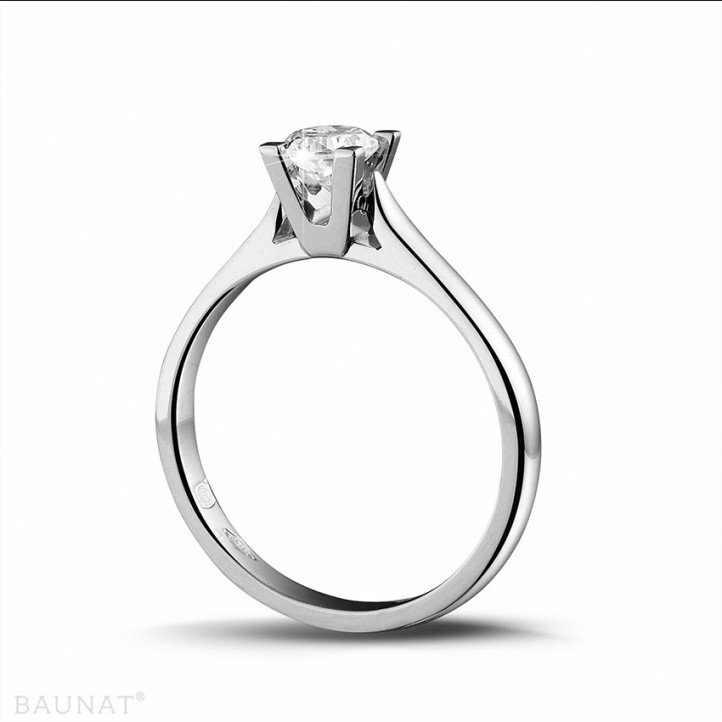 I visited the Paris showroom before to consider purchasing diamond jewellery for my wife. The reception was lovely, the explanations were very clear. So I ordered the diamond ring without hesitation. The delivery date was perfect. My wife is delighted with her gift. I can only recommend the site, with my eyes closed. 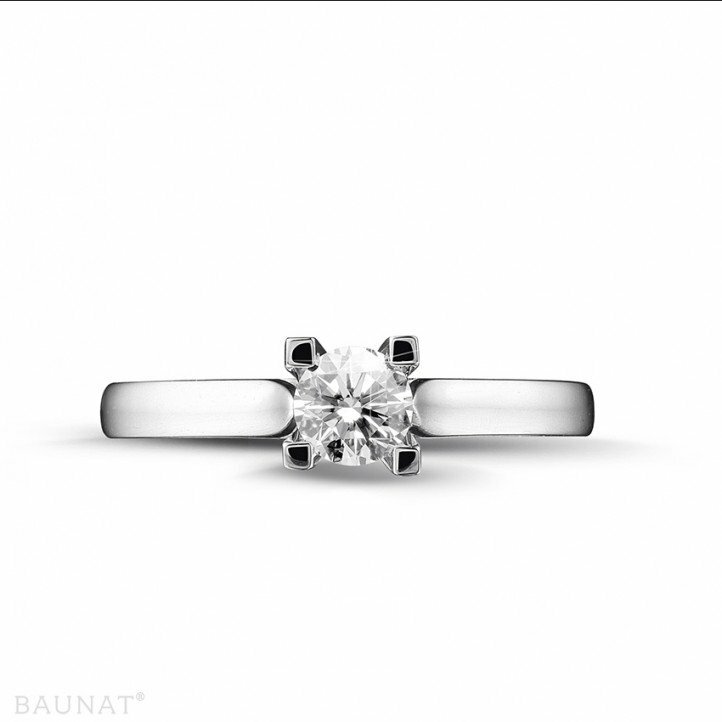 I’ve been looking for a diamond ring for a long time now and I found my happiness with Baunat. It’s beautiful! In addition, the contact with this company was very pleasant and they answered all my questions and requests. The delivery was made at record speed. But the most spectacular aspect was the price: I spent several months comparing among shops, jewellers, mail order companies and other websites, and they really are the least expensive. I highly recommend this company! 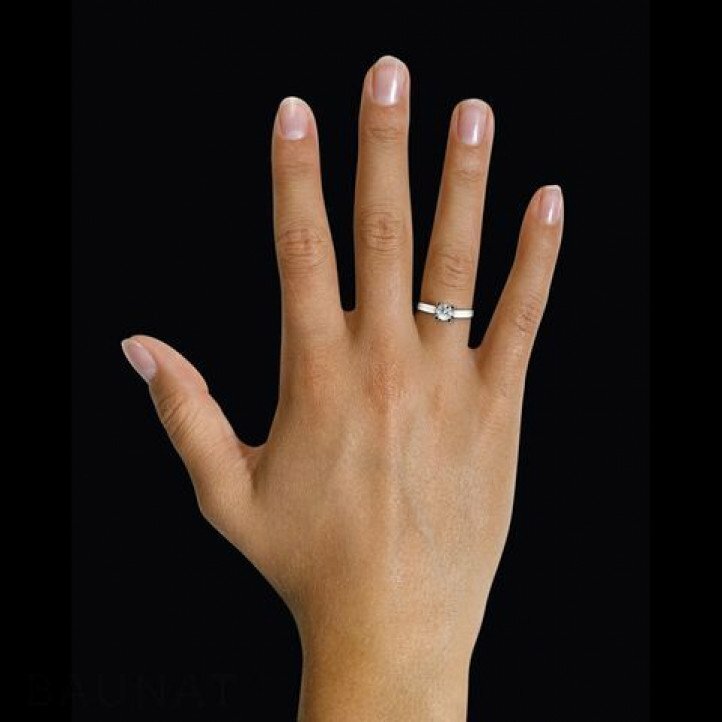 Find the right engagement ring in no time at all! 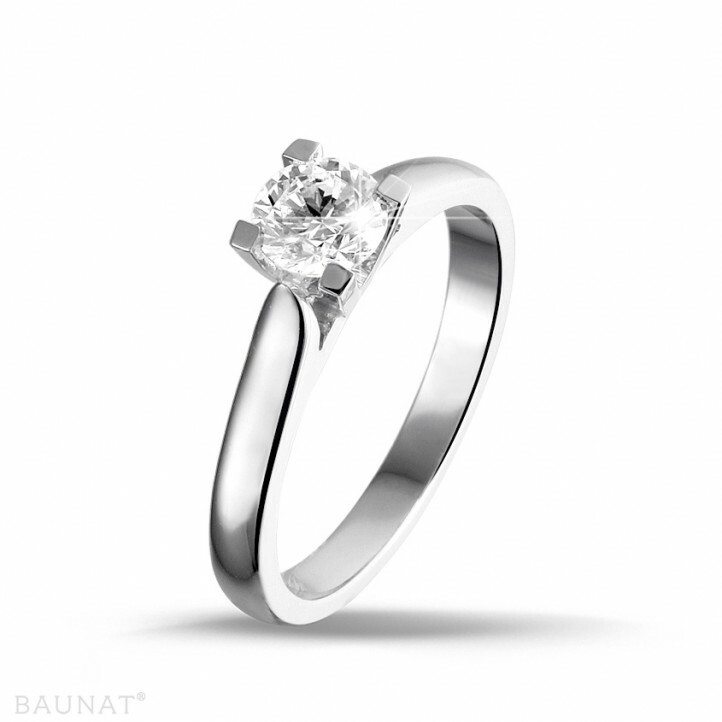 You are looking for the perfect engagement ring but you do not want to waste any time? No problem!